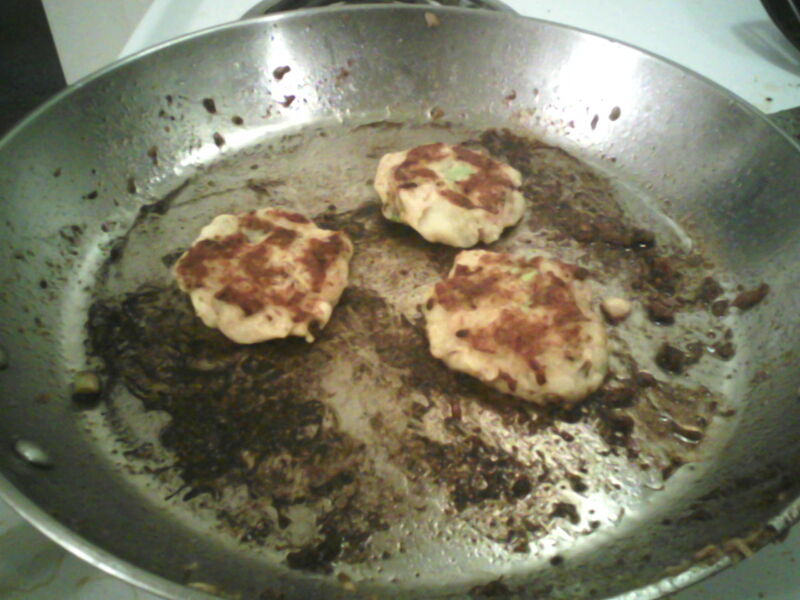 This recipe is Panda Approved! 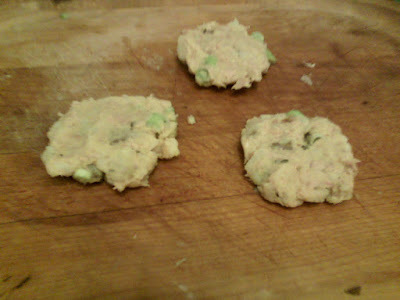 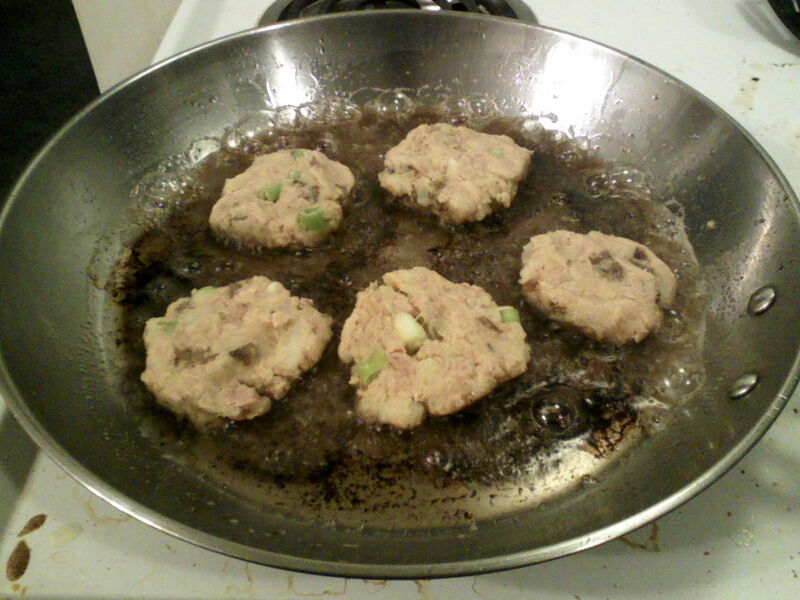 Fish Cake is a new cooking recipe that will be in Mists of Pandaria. Cube the potato and boil it like you are making mashed potatoes. 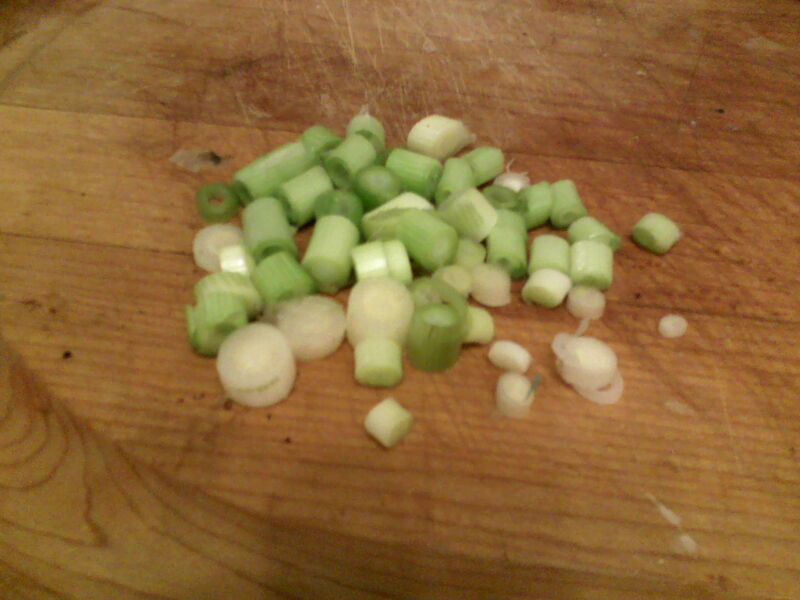 Chop up the green onions. 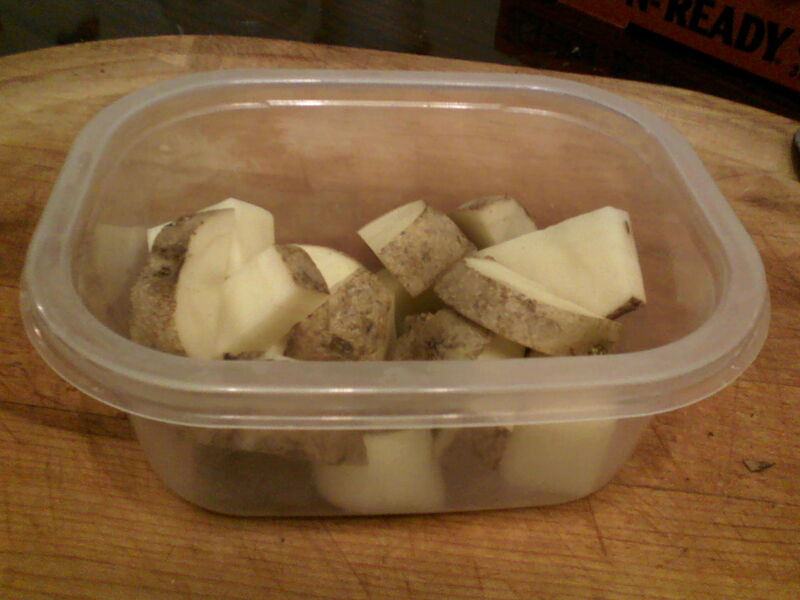 Mash the potato, do not add milk or butter to it. 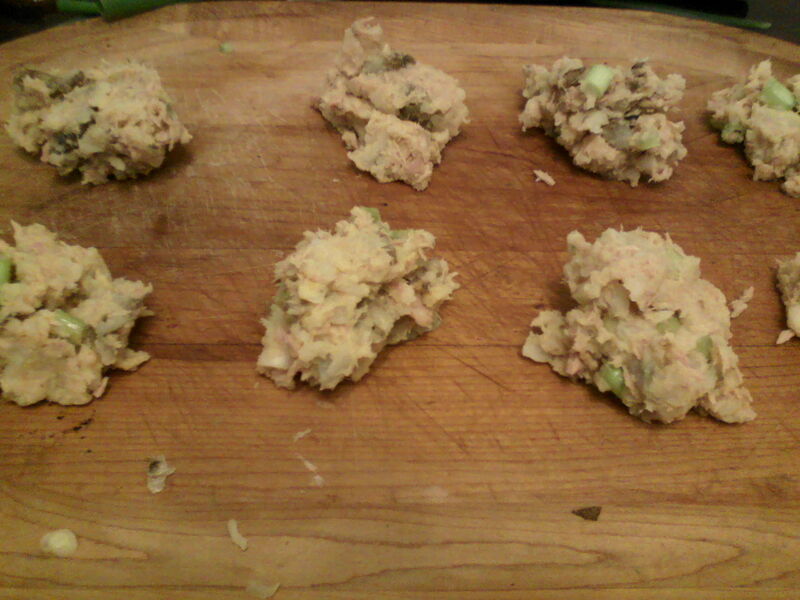 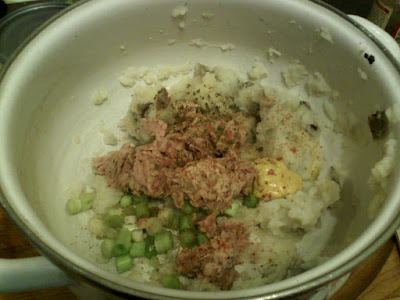 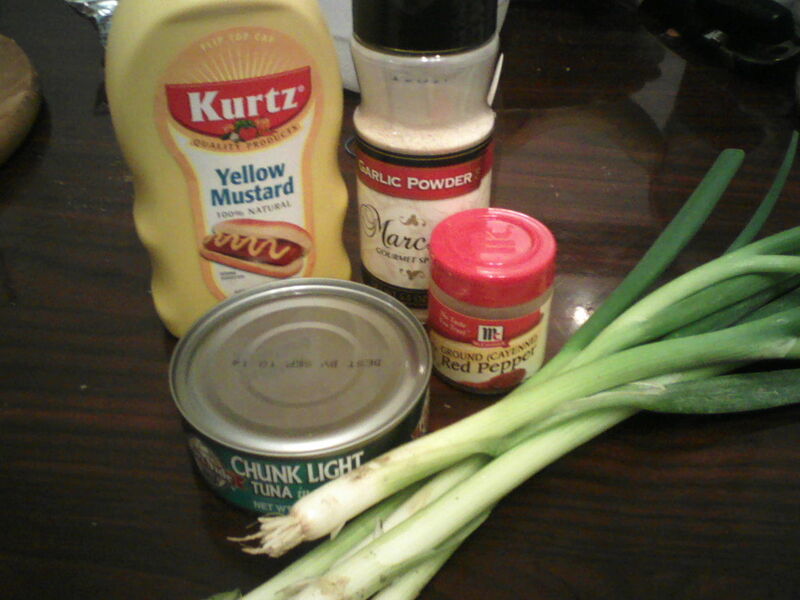 Add the can of drained tuna, mustard, onions and seasonings. Or less if you want them bigger. Place into hot pan with a tablespoon of oil in it. Cook on both sides until brown. 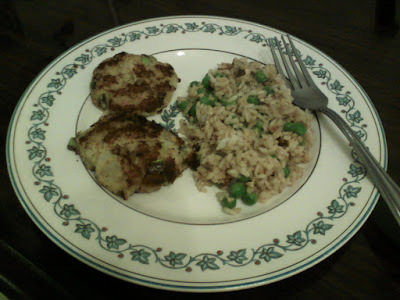 See the fried rice, that will be Wednesdays blog.